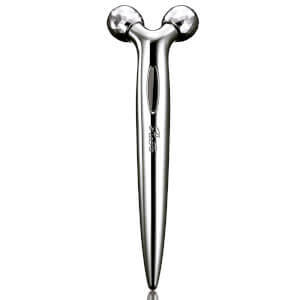 ReFa was established in Japan in 2009 and has grown to sell over 4 million units across the world in 2015. ReFa Devices employ a high level of craftsmanship, with ReFa’s team dedicated to the commitment that you receive the highest quality products that make a difference to your life. 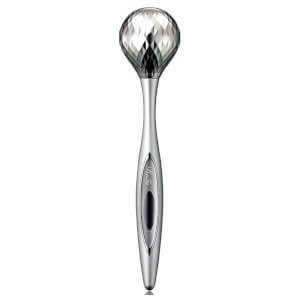 Take a look at the best value ReFa Devices like the ReFa S Carat or the ReFa CARAT Platinum Massage Roller. 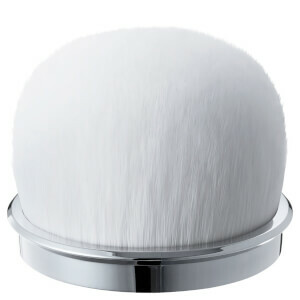 At SkinStore we are an authorized retailer. 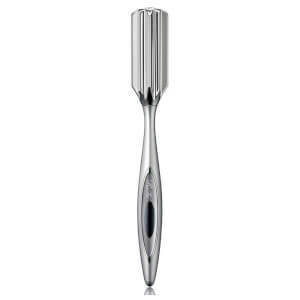 We are fully approved to sell ReFa devices and we have the full selection of ReFa products including the bestselling ReFa CARAT Platinum Massage Roller which uses microcurrents while you use the device to stimulate your skin. You can view our how to use guide here.